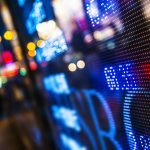 LISI Market Comment: Emerging Or Fading Contagion? Apple stock has always been a good investment, especially for those who invested in it when the company started selling iPhones in 2007. Since then, the stock has returned about 2,000% (after adjusting for splits). In a few days from now, Apple is set to again showcase new iPhones. It will be interesting to see what effect this event will have on Apple stock and how investors must brace for that, especially considering the ongoing trade war with China. If we set aside the trade war, it is widely believed that Apple stock will continue to rise, and there are several reasons for it. Apple is one of the few tech stocks that has grown because of the company’s actual performance, rather than merely its potential for future growth. It is one of the most profitable companies of all time. Such metrics are enough to make rivals jealous and investors bullish. Apple’s strategy to continue raising the average selling price (ASP) of the iPhone has been a major contribution to its soaring profits and revenue. You may remember that the original iPhone started at $499 and now, fans can pay more than $1,000 for a new iPhone. Initially, many questioned Apple’s strategy of selling super premium phones, but the company’s success over the years has served as an apt answer for them. Another thing in favor of Apple stock is the cult-like following of the iPhone. Currently, there are over 85 million iPhone users around the globe, and that number is expected to surge going forward. Apple has built a whole ecosystem in which it provides its own software and hardware, making it harder for users to switch. To further grow its user base, Apple is entering new segments, like Apple Music, the Apple Watch and more. Going forward, Apple plans to further diversify its revenue stream. For example, it is working on self-driving technology for cars. It must be noted that Apple’s abundant cash hoard has given it the flexibility to try different things. All these new product categories should help Apple maintain, if not increase, its revenue and profits in the future. 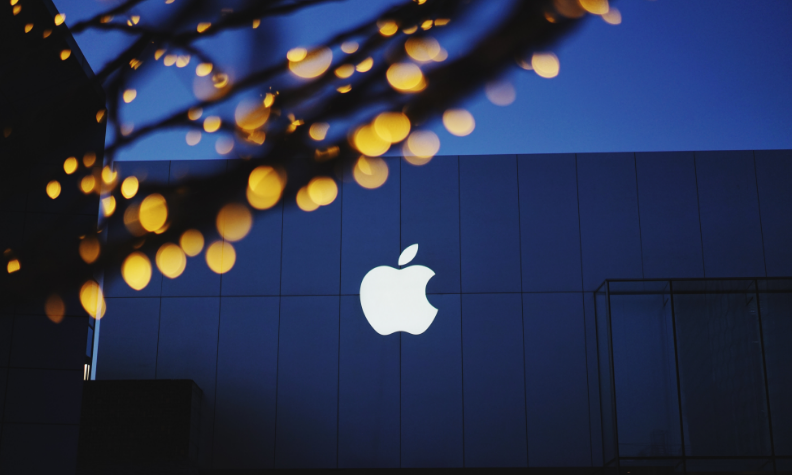 Another factor which has encouraged investors to keep holding Apple stock is the company’s commitment to buy back its shares. Such a commitment makes the stock more valuable. Over the past few years, Apple has bought back millions of shares. All the factors discussed above are good enough reasons to be bullish on Apple stock. However, the current situation is somewhat different from those of earlier iPhone launches. This time, Apple has been caught in the middle of the trade war between the U.S. and China. In a series of tweets over the weekend, President Donald Trump warned that Apple may be forced to raise the prices of its products in the U.S. due to the “massive tariffs we may be imposing on China – but there is an easy solution where there would be ZERO tax, and indeed a tax incentive.” Trump recently threatened to increase the number of China-made goods subject to U.S. import tariffs to $517 billion. Last week, Apple noted in a letter to the U.S. government that the current tariff proposal, which targets $200 billion in China-made goods, may impact pricing for the Apple Watch and AirPods. The company didn’t talk about the iPhone, but many believe a further escalation in the trade war may force Apple to increase iPhone prices because the tariffs won’t be just from one side. China has threatened to impose tariffs. Beijing can also hit back at U.S. companies operating in China with regulatory hurdles or by encouraging boycotts.